Which designs are big sellers all the time? 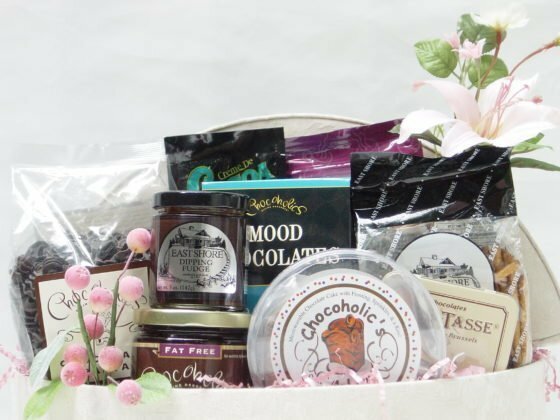 Here’s eight gift baskets you can sell fast. 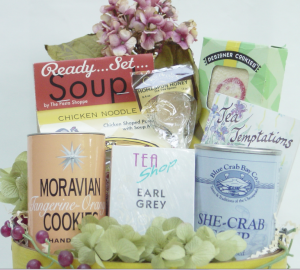 As a designer, you’re always thinking about the next gift basket theme to make. 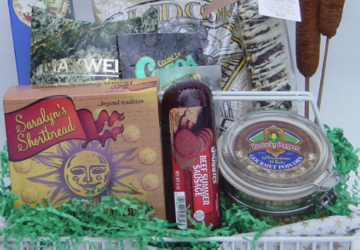 Your mind heads in that direction because you’re creative and want to provide customers with their every wish. That thought process is valuable as you start your business. 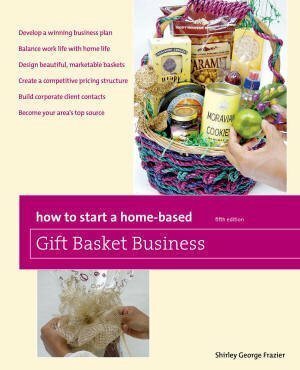 It’s a topic the article, How to Start a Gift Basket Business, covers at length. However, what’s more valuable is ensuring that you offer the best basic themes possible. 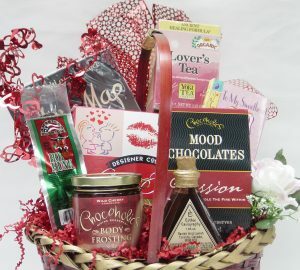 Those themes, listed below and in no special order, are branded with names that encourage interest and sales. 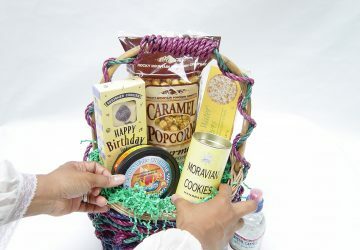 For example, a birthday gift basket, the overall top seller, isn’t always called “birthday gift basket.” You give it a different celebratory name whether for a man or woman. The bottom line is that you make sure you have this theme in stock at all times and market it frequently (weekly as a minimum, daily if possible). 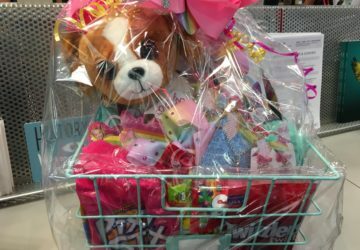 Having a stable of fast-selling gift baskets is a business basic I recently reminded a gift basket designer about during a fix-my-problem phone call. 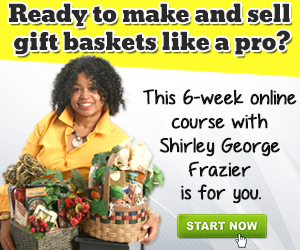 She was developing new gift basket themes. 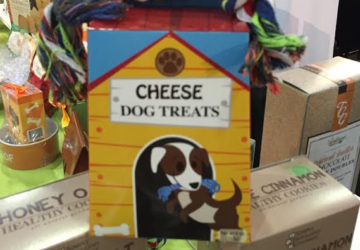 However, she wasn’t giving enough attention to the traditional themes that sell every day. She and I reviewed her current offerings against what she wants to include. Some of the new categories will be a big hit in the corporate arena (our follow-up calls will ensure this), while some themes were not in line with her geographic area and client requests. Sometimes your thinking can take you off track. When this occurs, a phone call with a mentor like me saves you time, money, and brain cells. 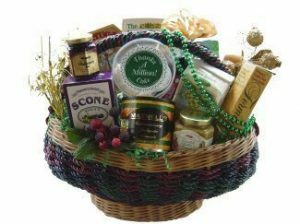 The following gift basket themes are not new to you. However, each one may not be marketed in timely fashion to your prospects and clients. Review what you offer, how often you notify customers, and in which ways you send notification. 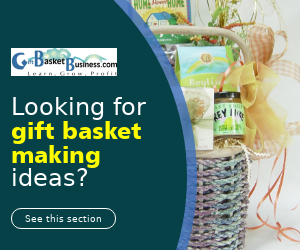 Taking action on these three steps sells every gift basket theme on this list fast. 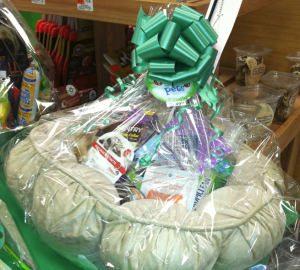 Focus on what you have rather than the gift basket themes you don’t have and don’t need to include. Need help? Call me. 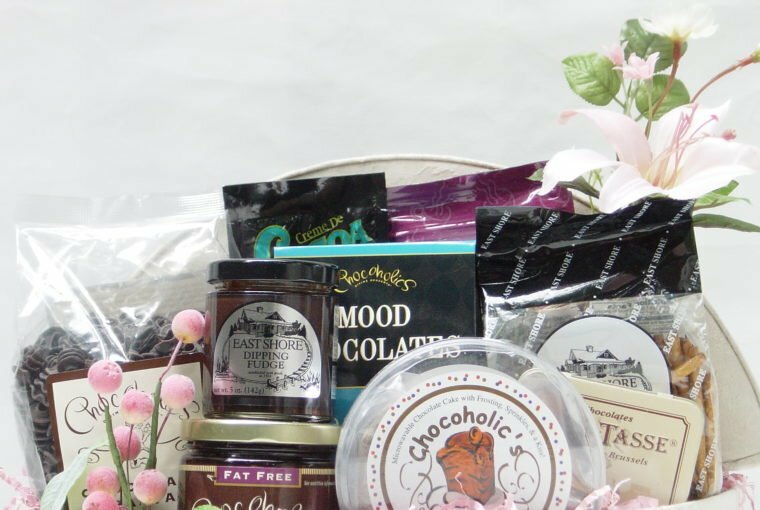 Now that you know the eight gift baskets you can sell fast, which one is on your immediate marketing list?